The love for gin has really grown in the last few years, but no matter if you’ve loved it for twenty years or you’ve only recently got into it, you’ll love this little treat of a recipe. We stumbled across this wonderful Gin & Tonic marshmallow recipe the other week and realised it sounds like something we know any gin lover would want to know about it. 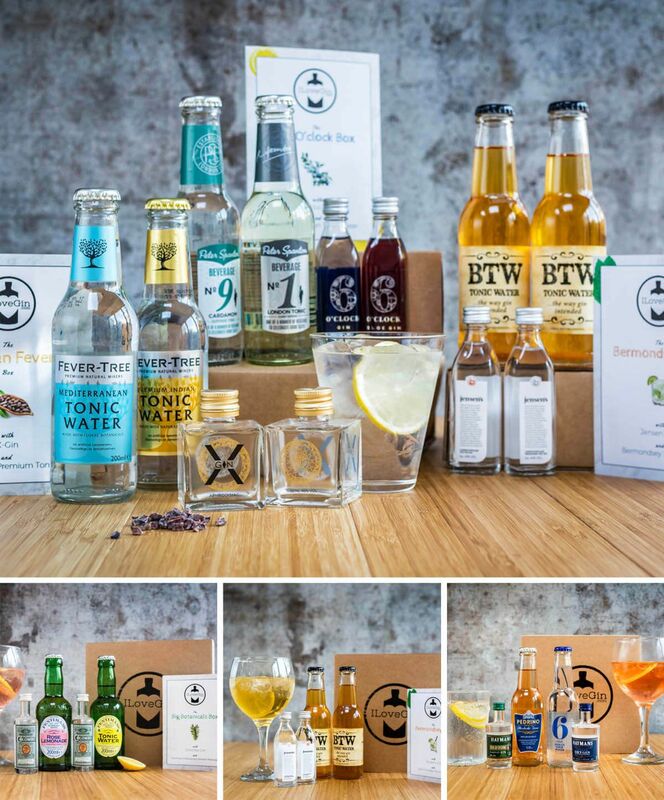 What if we told you that you could drink gin and help change the world? 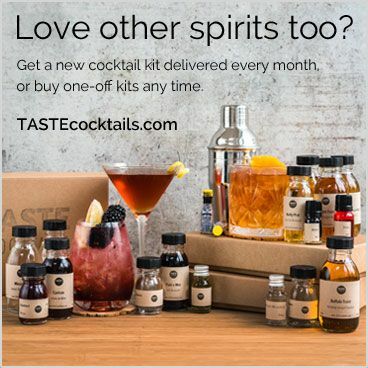 I know, it sounds a bit farfetched but you can certainly help when you buy certain gins and the newly launched One Gin is one of them. You Can Make Your Own Gin at These Distilleries Around the UK! The time has finally come in which you’ll be able to sip on the perfect gin, made by you, from scratch! Gin producers around the UK are organising distilling classes open to anyone who thinks that the most delicious gin has yet to be invented. The game plan is similar in most places: the experience starts with a G&T and a distillery tour, you’ll then sit with an expert who’ll teach you about distillation and the favours of botanicals before having a go at making your own gin! You Can Now Buy a Gin & Tonic Easter Egg! Well well well, when you’d thought you’d seen it all, the great folks over at Prestat surprise us once again with this delicious sounding Gin & Tonic easter egg! Prestat, who are a UK based chocolate company (famously known for making Gin & Tonic baubles at Christmas!) have stepped up their game once again to create this little treat in perfect time for Easter coming up! After being announced last year the world’s very first gin which is distilled with pure collagen is now available to purchase in the UK! The gin is distilled with pure collagen, something you’d normally find in face creams! The cleverly named gin is called CollaGin and it contains actual collagen in a powder form which is said to not affect the taste of the gin nor be broken down by the alcohol. So why collagen and what does it do, well Collagen is a protein which is the key to the elasticity of your skin and 3/4 of your skin is made up of this. When we age, the collagen in our skin breaks down and this can cause wrinkles and make you loose that youthful looking skin. With spring now upon us and days starting to resemble summer we’ve discovered the perfect gin to match the weather! A Chelsea-based grocer called Partridges have created Flower Gin, which is made using a mix of 19 botanicals including rose petals, marigold, verbena, cassia bark and juniper. The release of the gin coincides with the RHS Chelsea Flower Show and Partridges’ 45th anniversary year, we don’t know about you but when the summer is upon us or the weather is nice we love nothing more than sitting in a garden or park, sipping on a nice G&T while admiring flowers, nature and the world, so this gin would fit in perfectly with this. You Need To Make These 3 Gin Jam & Marmalades Right Now! Breakfast doesn’t have to be a boring time of the day, put away that bowl of cereal and make one of these gin jams or gin marmalade and grab your favourite bread, toast it and spread a thick layer on and enjoy! Okay now we’d first like to apologise as we know this will make you crave some scones with cream and strawberry gin jam on but we’ve got some great news, the strawberry gin jam is easy to make and you only need gin, strawberries, sugar and lemon to make it! (Optional lavender to make the gin infused with strawberries & lavender). You will need to make the gin (15 mins) first and then after that you can start making the jam (20 mins). 5 Easy Gin Cocktails to Welcome Spring! Spring is finally here, (well.. at least on paper!) and our thirst for a refreshing, bright G&T to enjoy in the sun has inspired us to look for some great recipes to share with you. We shall forget about the warming flavours of cinnamon and star anise and say a big HELLO! to elderflower, rose, cucumber and all the tangy and dazzling garnishes out there.